After a 10-month road trip through Australia, with many, many nights in Airbnb stays, I’ve stayed in everything from basic to luxury accommodation. I found a haven in each of these Airbnbs. 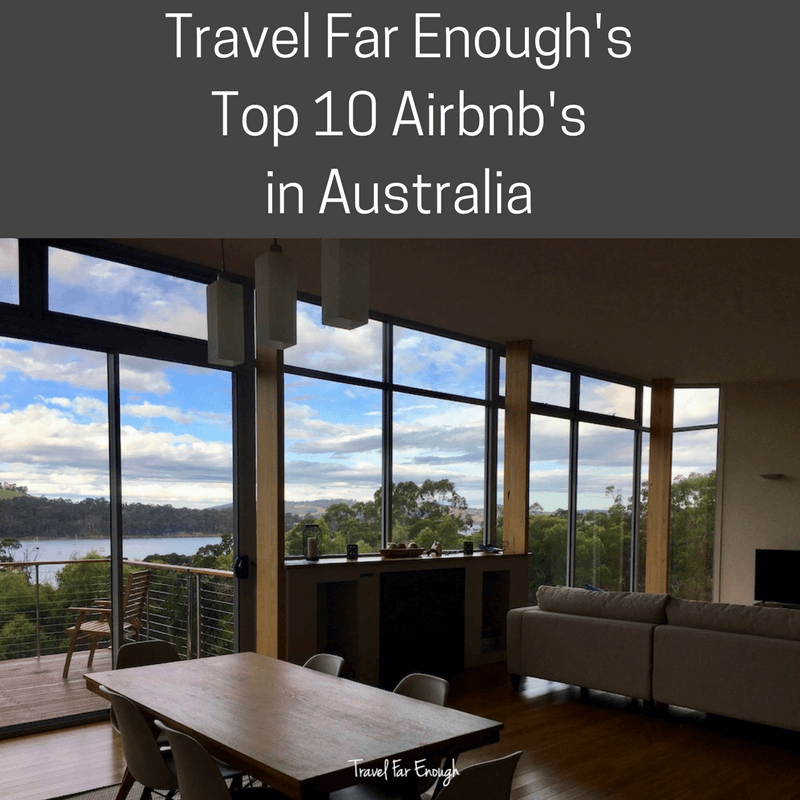 Here are my Top 10 Airbnbs in Australia.